Fahadh Faasil and Sai Pallavi Joining for a Romantic Thriller Movie…. 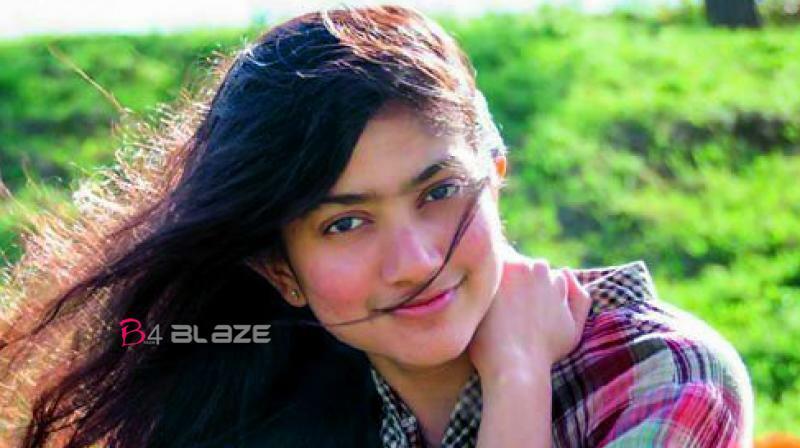 Sai Pallavi is a Actress has already made a mark in Tamil, Telugu and Malayalam industries. After working with the likes of Nivin Pauly and Dulquer Salmaan, Sai Pallavi has bagged her next Malayalam film with another young star Fahadh Faasil. Both of them are teaming up for a romantic thriller movie, which is directed by debutant Vivek. Unlike the regular heroine roles, the film has high scope for performance, which includes doing action sequences. 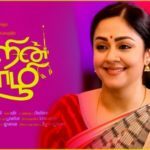 This yet to be titled movie also has an ensemble supporting cast comprising of Prakash Raj, Atul Kulkarni, Shanthi Krishna, Renji Panicker, Sudev Nair, Surabhi Lakshmi and Lena. PF Mathews, who penned the widely acclaimed ‘Ee Maa Yau’, is penning the dialogues for this movie. On Sunday night, Kajol shared a stunning picture of herself on her Instagram profile. Dhyan Sreenivasan finishes content of Nivin, Nayanthara-starrer ! !